Healthy, delicious fruits and veggies for 30-50% less than grocery stores, delivered to your door. Free samples and registration. 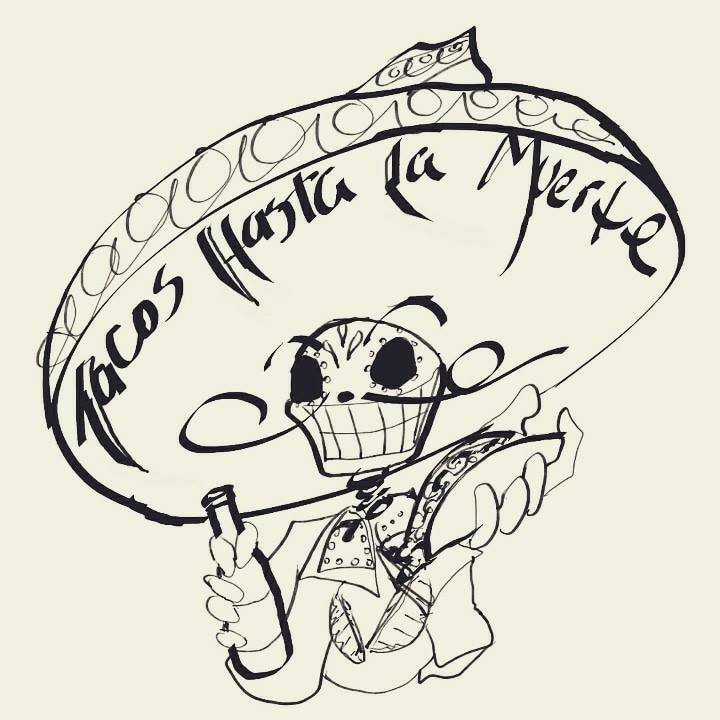 Tacos Hasta La Muerte. Guarantees all meat is fresh and cooked on location. Meats: Asada, Chicken, El Pastor, Carnitas, Chorizo. And much more! RootDown LA, a youth-run non-profit committed to bringing better food & nutrition education to neighborhoods in South L.A. provided a free cooking demonstration to visitors and offered a tasting of delicious foods prepared using vegetables grown in Root Down LA garden and cooked in Root Down LA own kitchen. Pocho Pops, founded in 2017, was created to provide artisanal frozen treats at fair prices. Los Angeles is our inspiration. PochoPops is a fusion of flavors inspired by the diversity of Los Angeles that results in great tasting paletas. WE LOVE OUR HERITAGE. WE EMBRACE DIVERSITY. Delicious Pizza is a hip-hop pizza shop founded in 2015 by father-son duo Fred and Travis Sutherland and Delicious Vinyl founder Mike Ross and brother Rick Ross. Located in L.A.’s West Adams neighborhood, the restaurant’s high-quality pies and golden-era hip-hop memorabilia has made it a destination for local residents and music fans alike. Delicious Pizza uses an all-organic grain mix fermented with a home-grown natural yeast starter for its dough and offers unconventional toppings (like soppressata, ricotta and fontina cheeses, and house-made sausage) for its hip-hop-themed pies (think: Cheeba Cheeba and The Slaughtahouse). Memorabilia from the golden era of hip-hop lines the walls and the speakers are always blasting something cool from the old school. Delicious Pizza: If you want it, baby you got it! !